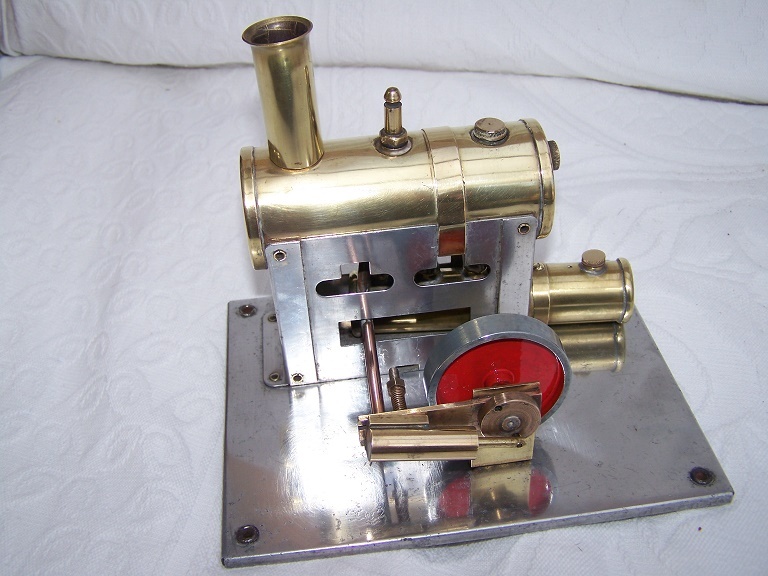 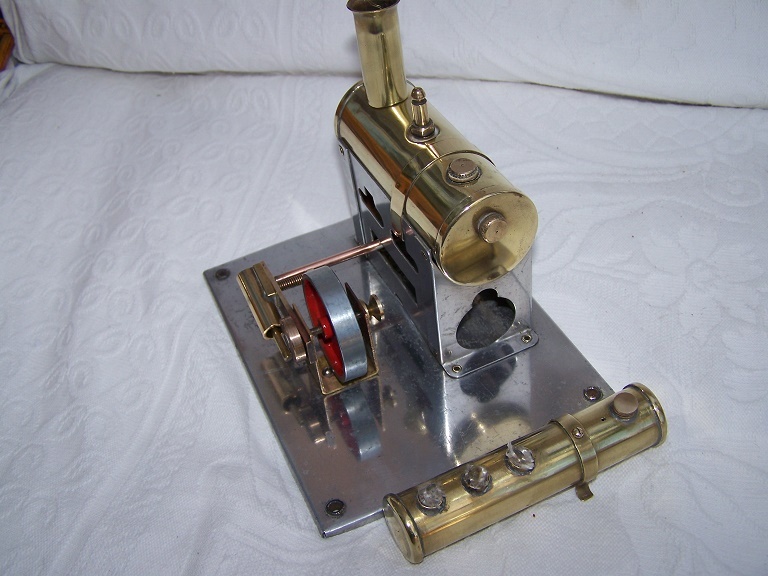 Cyldon 13-3 Static model steam engine. 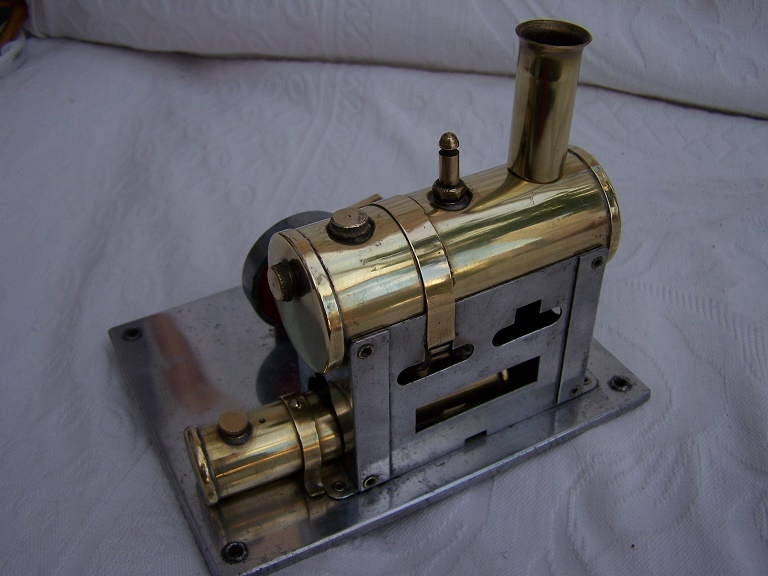 Manufactured by Sidney Bird and Sons in Enfield Middx. 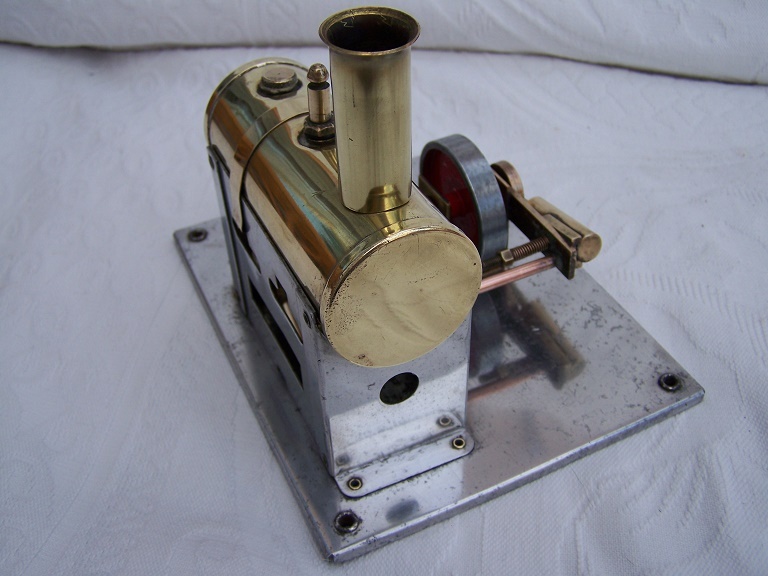 Notify me of updates to Cyldon 13-3 Static model steam engine.